The first day of the new year is always an exciting time to map out your year and reach those goals you’ve always dreamed of. We are signing on with the same resolutions as last year including getting in shape, eating better, saving more money and figuring out if it is really possible to have pizza, doughnuts and wine delivered to our door whenever the craving strikes (cookies will do as a stand-in). If you’ve been thinking of buying or selling your home this year, the first quarter in 2018 is a great time to get to it. 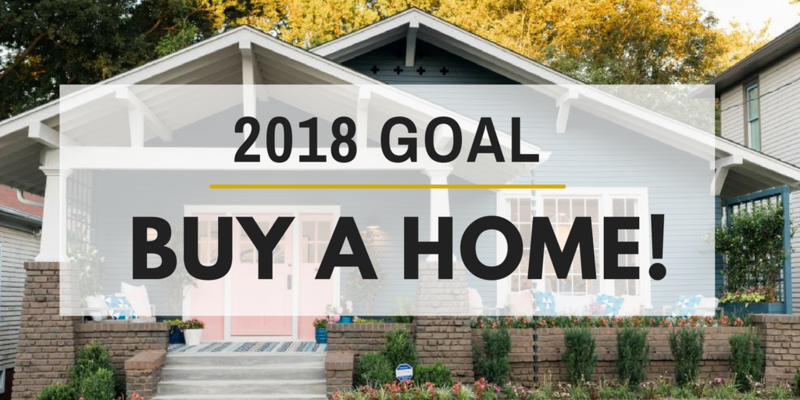 We sat down and discussed five GREAT reasons to move ahead with your home buying and selling dreams this year. Home prices have continued to rise over the last five years. 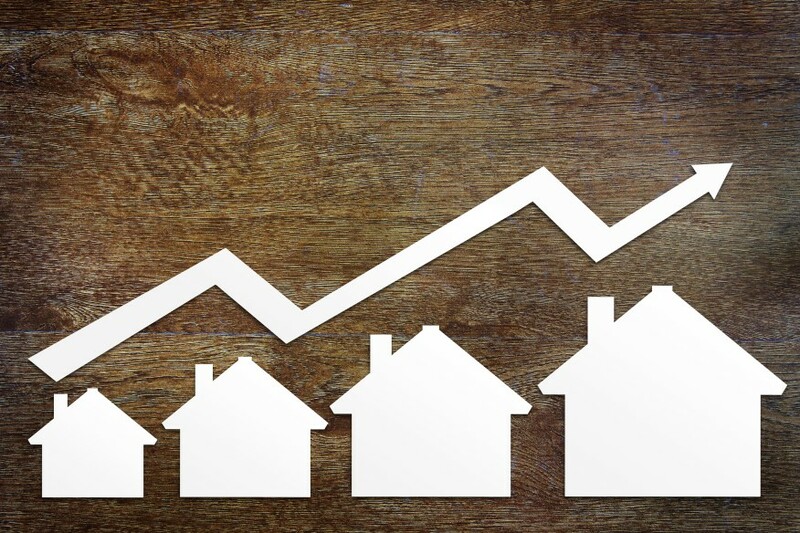 “Home price growth in 2018 is likely to calm down measurably and rise by only 2% on a nationwide basis” says Forbes Magazine. Of course each price gain or decline depends on the state. Our agents can show you the numbers and explain how much waiting can cost you to get into this housing market. Prices are a little bit lower the first couple months of the new year. Spring is often Springfield’s “hot” market with prices ticking up from March until May. So from early January through early February you might luck out and snag a house that has been on the market a while. There are houses that have “missed” the market and your KW agent can help you work with sellers who are ready to find you. You could save anywhere from one to four percent off the asking price, too. Which is way better than paying over asking price come Valentine’s Day. There is a lot to consider with the new tax plan. Investing your tax savings in yourself should be a number one priority and buying a house is one of the best ways to do that. When a homeowner makes a mortgage payment, a portion of that payment pays the loan down each month, giving the owner more equity in the home. 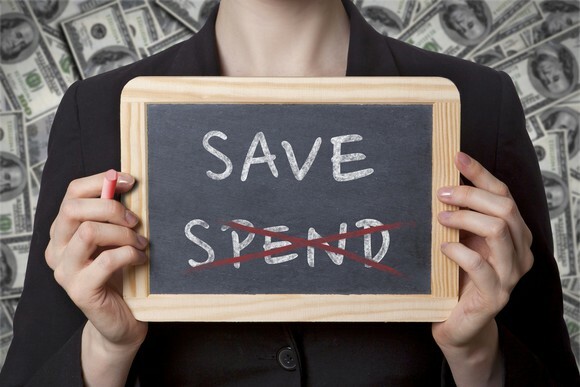 This “forced savings” can be a smart move, especially when it comes to retirement. Buy smart and make your mortgage payments in order to contribute money to the best piggy bank you’ve ever had. You wouldn’t dream of walking away from money that belonged to you, so why are you still renting? Home prices may be getting more expensive, but buying a home is still better than renting if you’re looking to build wealth. Purchasing real estate is a great way to start working towards financial independence and begin building your way to a better financial future. The first step is sitting down with the pros at Kari Wyrsch Team and a mortgage lender to run the numbers. There are loan programs for first-time buyers that come with perks including very low downpayment if you a buy a home in certain conditions. And when it belong to you, you can make it yours. If purple stripes with pink polka dots is your thing we say welcome home! Every three years, the Federal Reserve conducts their Survey of Consumer Finances in which they collect data across all economic and social groups. 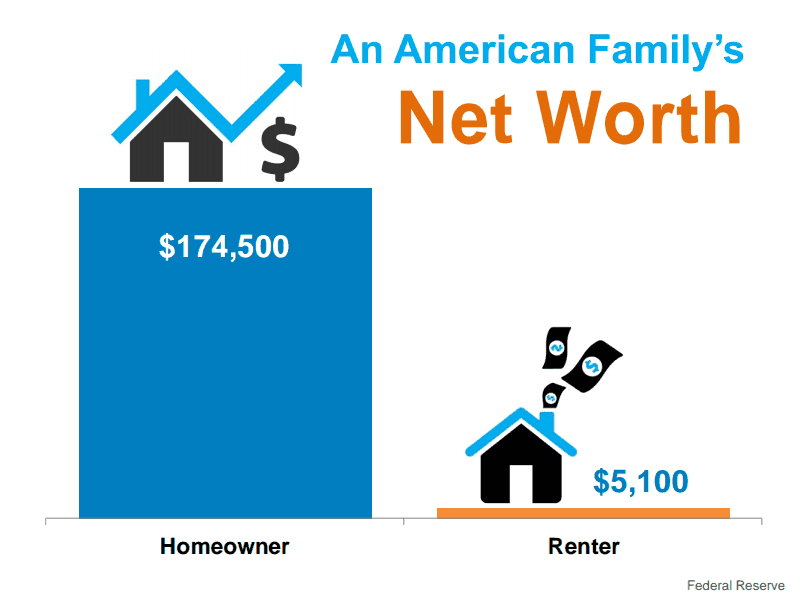 The latest survey, which includes data from 2010-2013, reports that a homeowner’s net worth is 36 times greater than that of a renter. Need more convincing? Lawrence Yun, the National Association of Realtors’ Chief Economist, estimates that the gap has widened even further, to 45 times greater between homeowners and renters. Don’t you think it’s time to get in the game? 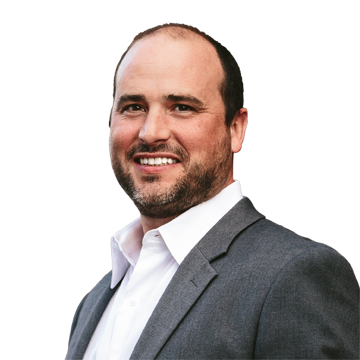 Whether you’re thinking of buying your first home in 2018 or selling your house and moving into a new one, now is the time to book a consultation with one of our incredible agents. They know each market and neighborhood are different and they know what the buyers are looking for. Give the agents at the Kari Wyrsch Team a call, and get a head start in making 2018 your best year ever!